At Boucherie du monument, you’ll find high quality meats selected from local breeders. All cold cuts are homemade. 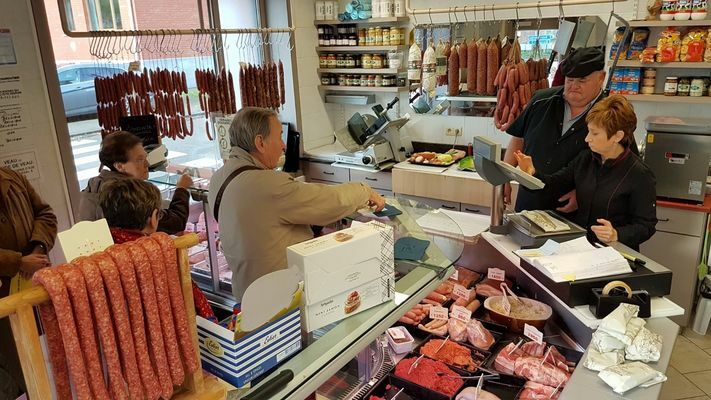 Boucherie du monument always ensures it serves every customer with the utmost care to satisfy their wishes.